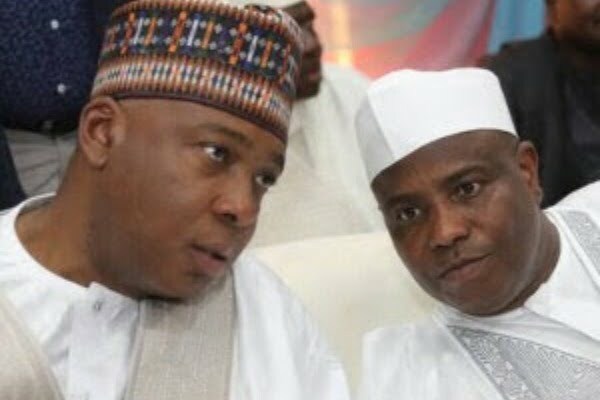 Also Aminu Tambuwal has been appointed as the Zonal Coordinator for NorthWest. This was disclosed in a statement by PDP spokesperson, Kola Ologbondiyan. The statement read: “PDP names the President of the Senate, Bukola Saraki as Director General Atiku Presidential Campaign Council. “HE Tambuwal is Zonal Coordinator for NorthWest. Dankwambo is Zonal Coordinator for NorthEast.